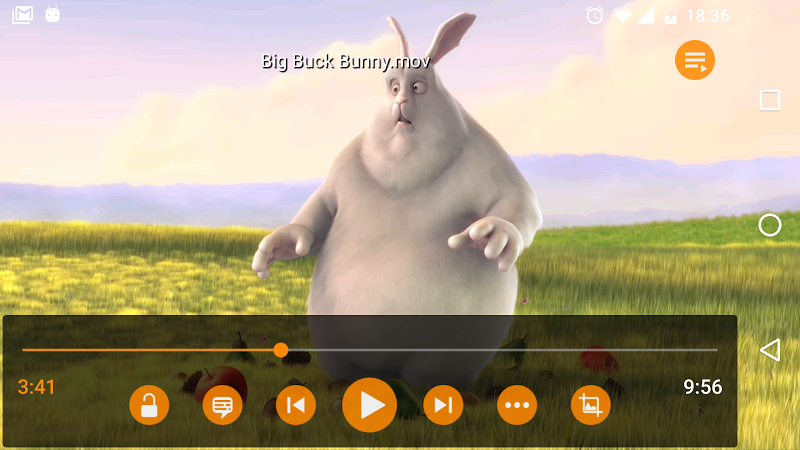 Watch media content stored locally or streamed from the Internet. 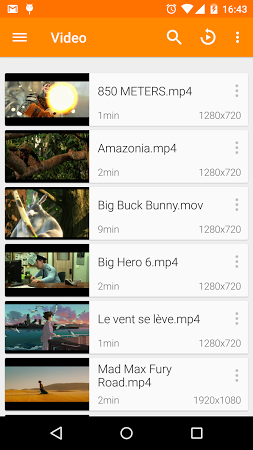 Plays a wide array of video files including AVI, MP4, MKV, FLAC, OGG, MOV, WV or M2TS, DVD formats, as well as MP3, WAV, and other audio file types. 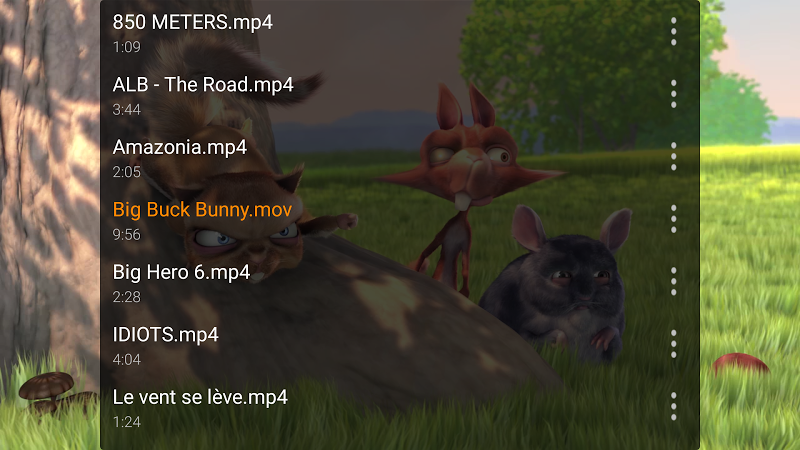 Works with audio as well as video online streams, creates playlists with your files and supports subtitles for your movies. Automatically rotates the image and adjusts the aspect-ratio. 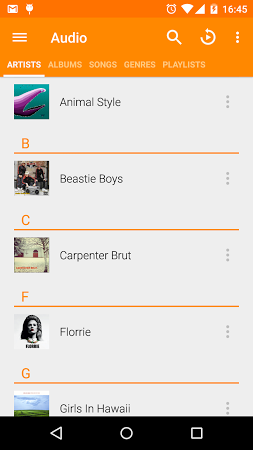 Play videos and music stored locally or streamed from the Internet. Plays media content designed for virtual reality headsets. 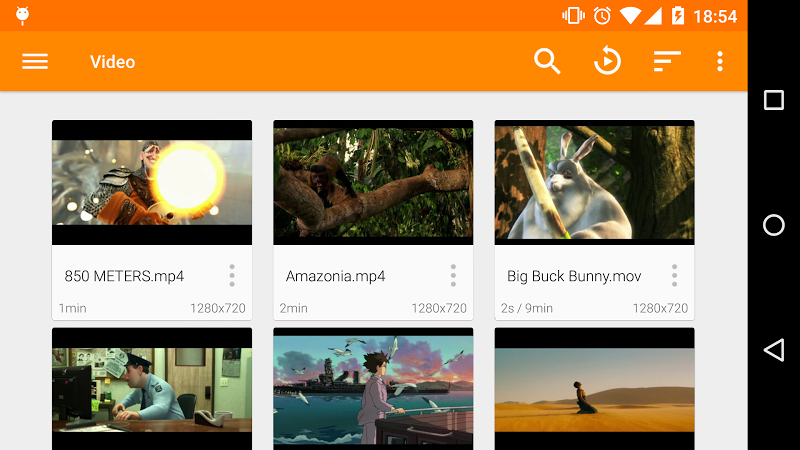 Configure and control VLC remotely from Android devices.